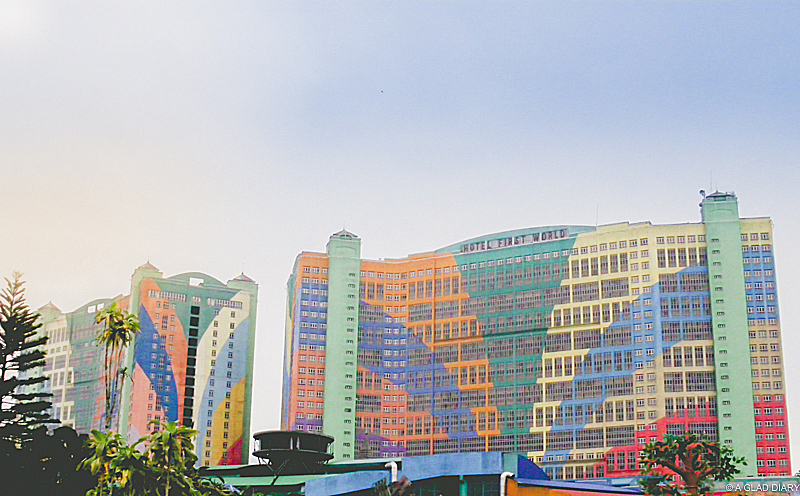 Genting Highlands, known as the ‘Fun City Above the Cloud’, is a hill resort in Malaysia. 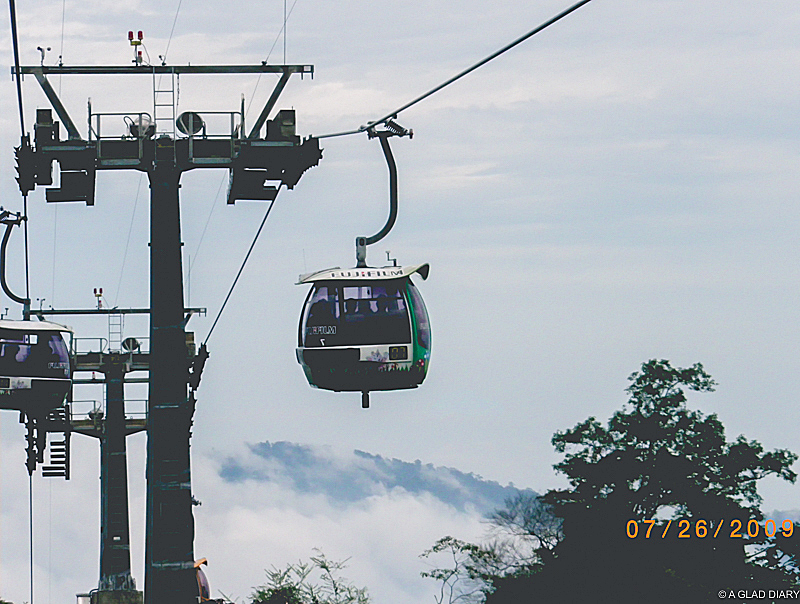 The hill resort is at an average elevation of 1,740 metres (5,710 ft) within the Titiwangsa Mountains on the border between the states of Pahang and Selangor of Malaysia. From Singapore we took a bus ride around midnight at Golden Mile Tower along Beach Road. 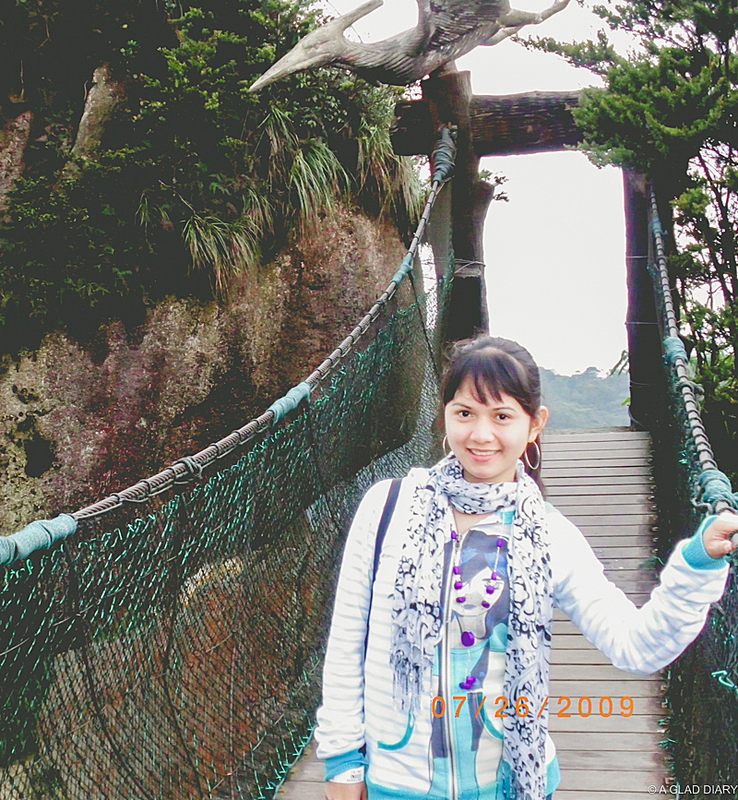 The ride can take 5 - 6 hours depending on traffic conditions so we arrived at Genting Highlands during the wee hours of the morning when it is the coldest, the park is still close and I'm still very sleepy. As I've mentioned above the place can get very cold so it's best to bring along your jacket or whatever outerwear that you're comfortable with to keep you warm but doesn't get into the way while enjoying the resort. Genting Highlands enjoys a spring-like climate, with yearly temperatures no higher than 25 °C (77 °F) and rarely falling below 14 °C (57 °F) yearly. 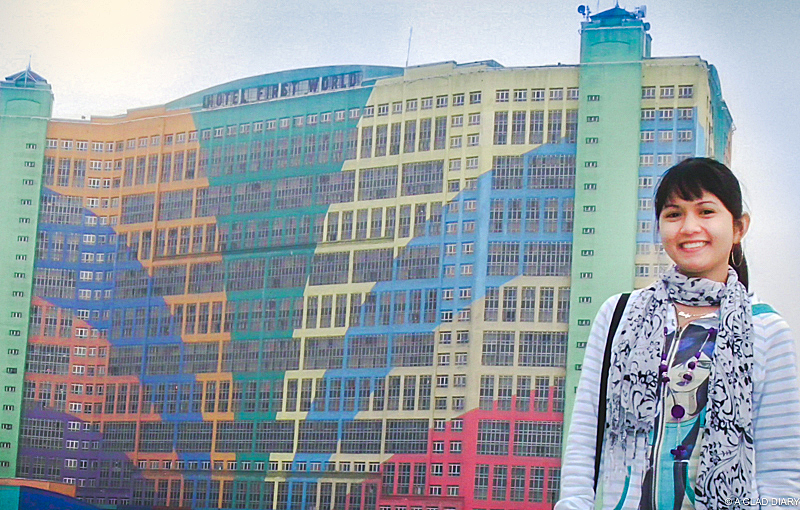 Genting Highlands boasts of an indoor and outdoor theme park. That means a lot of options to choose from. If I remember it right, we only bought tickets for the outdoor theme park since most the fun rides can be found outside. Can you believe it? 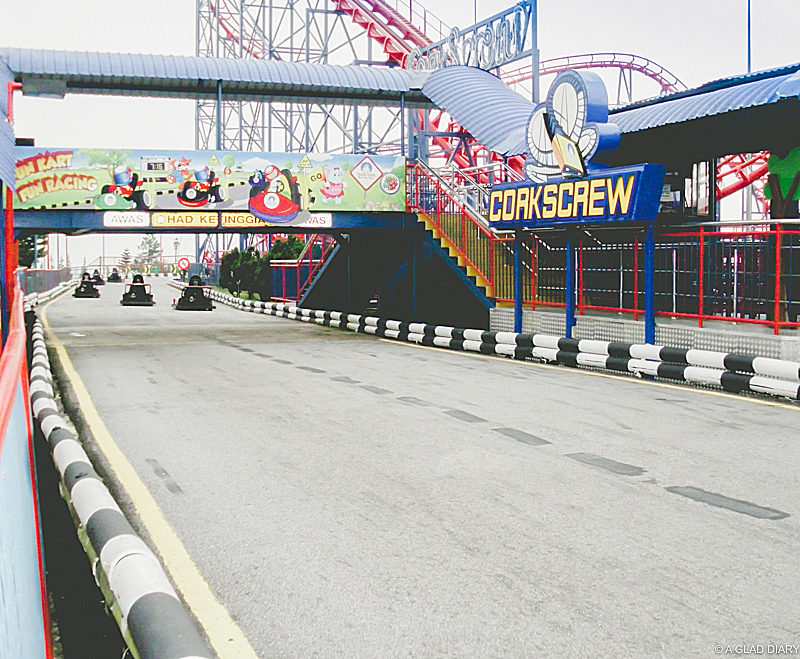 Genting Highlands Outdoor theme park has it's own race track. According to it's website kart speed limit is around 10 km per hour. So if this is your thing, you'll definitely enjoy it here. There's a water ride to tour you around Dinosaurland but don't worry it's not that scary it's a child friendly water ride only to get you acquainted of the inhabitants. As I've mentioned above, we only have half a day to tour the place but if you find that it's not enough then I would recommend you to stay for the night. Resorts World Genting have 5 hotels for you to choose from: Genting Grand, Maxims, Resort Hotel, Theme Park Hotel and First World Hotel. First World Hotel, holds the Guinness World of Records as the largest hotel in the world from 2006 until 2008, with a total of 6,118 rooms. So you'll never have to worry for fully booked rooms. From Genting Highlands to Kuala Lumpur we took the cable car ride from the hill resort taking us down to the bus terminal at the base station. From there we took a bus ride to Kuala Lumpur. From high up you can get a stunning view of the surrounding forest.